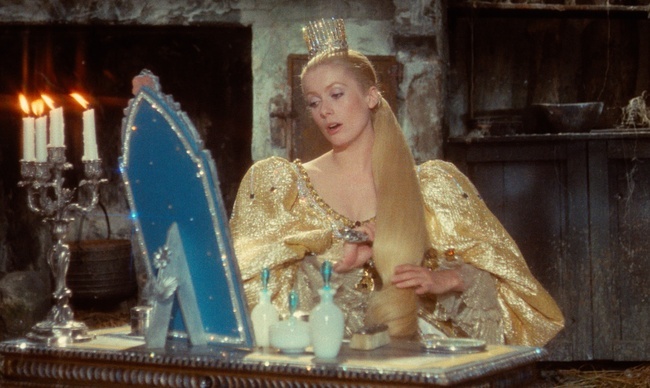 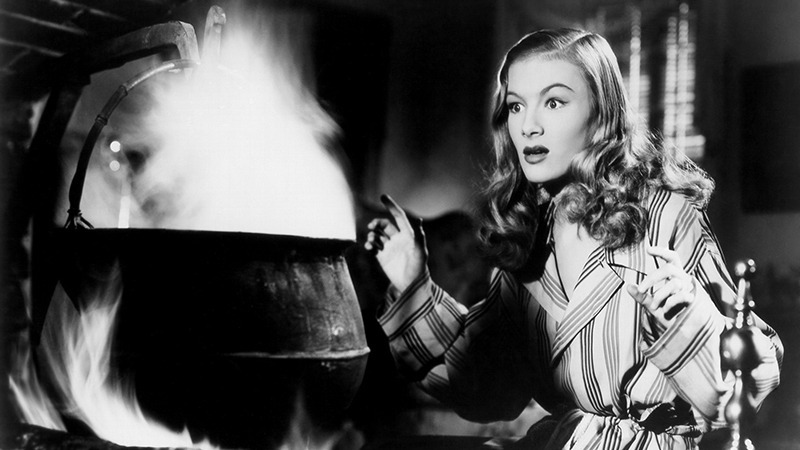 Veronica Lake casts a seductive spell as a charmingly vengeful sorceress in this supernatural screwball classic. 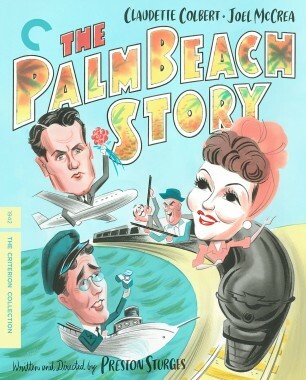 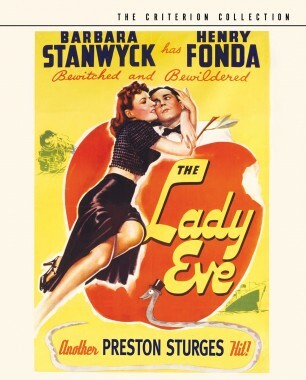 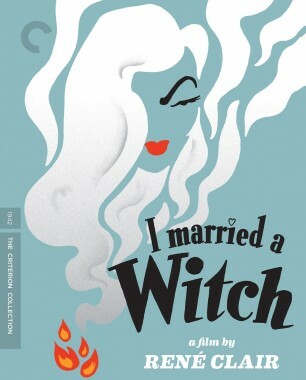 Many centuries after cursing the male descendants of the Salem puritan who sent her to the stake, this blonde bombshell with a broomstick finds herself drawn to one of them—a prospective governor (Fredric March) about to marry a spoiled socialite (Susan Hayward). The most delightful of the films the innovative French director René Clair made in Hollywood, I Married a Witch is a comic confection bursting with playful special effects and sparkling witticisms. 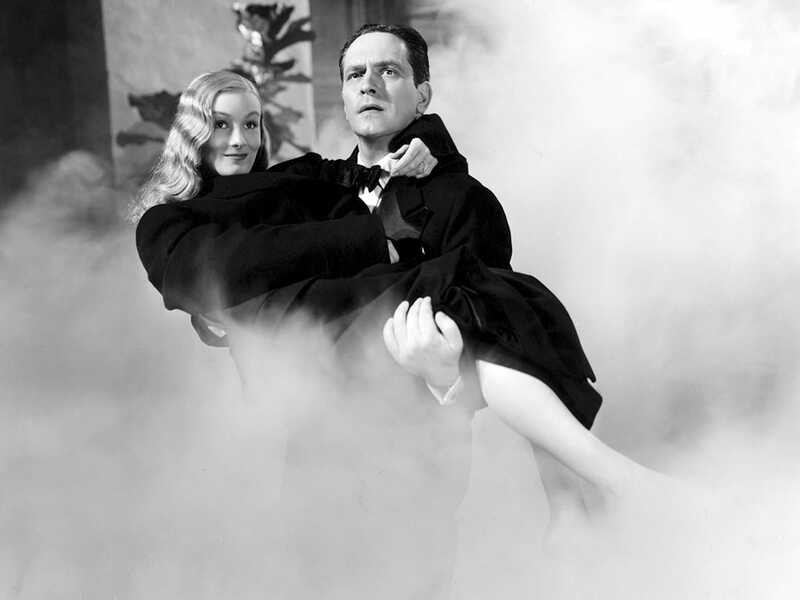 René Clair, Fredric March, and Veronica Lake cast sensational spells in this screwball supernatural treat. 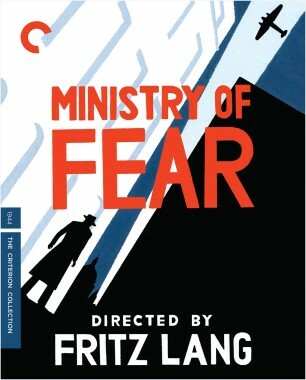 One of the most prolific film artists in Hollywood history, the German-born art director Hans Dreier worked on more than five hundred films from 1919 to 1951, amassing twenty-three Academy Award nominations and three Oscars. 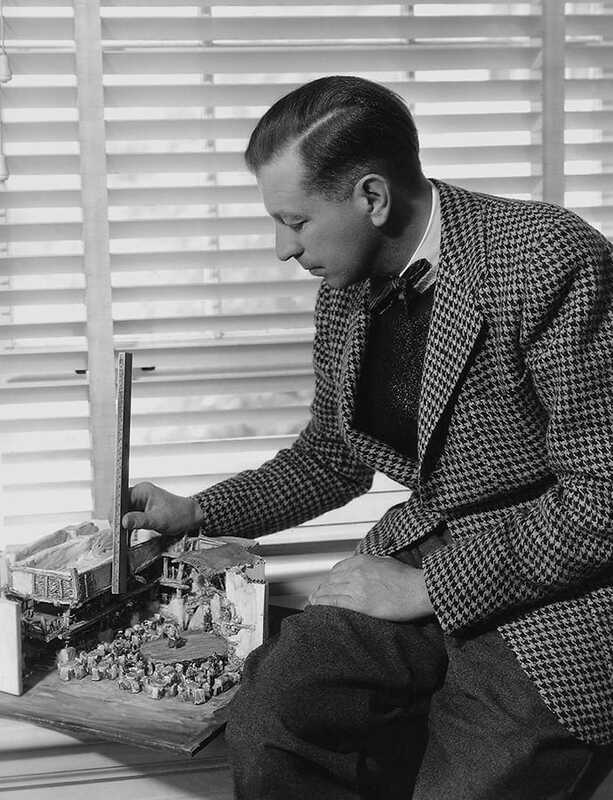 A student of engineering and architecture, Dreier began his career as an architect for the German government before being hired to design sets for UFA, the home of the German film industry, during the silent era. 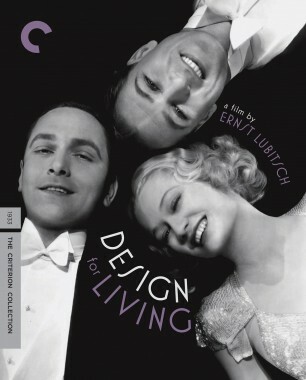 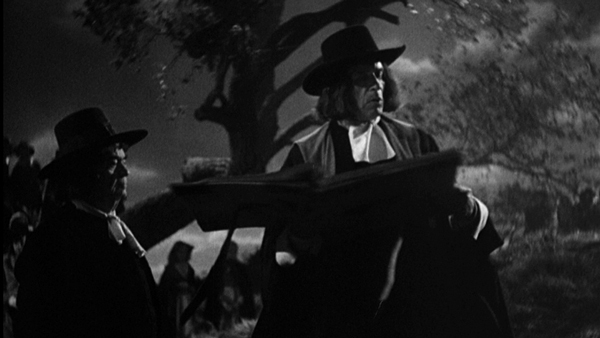 Like many of his moviemaking countrymen, Dreier eventually moved to Los Angeles, bringing with him all the expressionist tools of his trade—dramatically exaggerated spaces and chiaroscuro—and working closely with cinematographers like Victor Milner and such directors as Josef von Sternberg and Ernst Lubitsch to create vivid visual experiences. 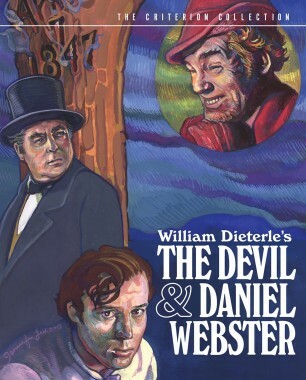 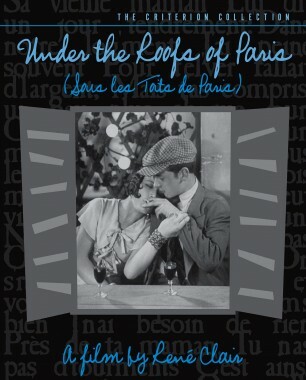 Dreier’s astonishingly vast and varied body of work extends from the intense, romantic shadows of early von Sternberg to the psychological grit of Anthony Mann’s American West, with many lighthearted pit stops in between, from Lubitsch's Ruritanian comic-musical landscapes to Preston Sturges’ just-off-center, whacked-out Americana.